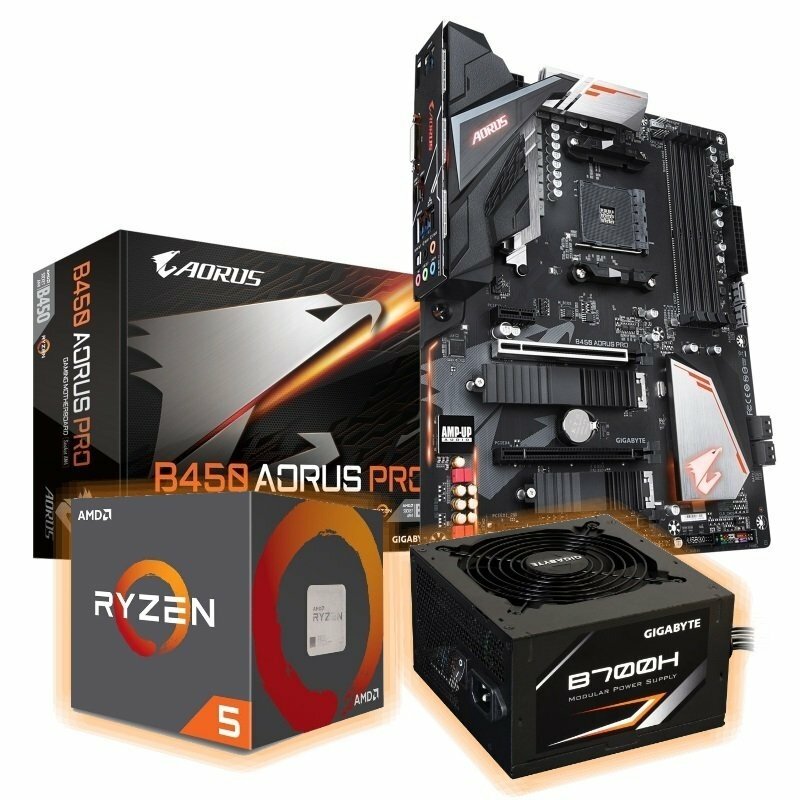 Gigabyte B450 AORUS PRO Motherboard and Ryzen 5 2600 Processor Bundle with FREE Power SupplySorry, this product is currently out of stock. All items are new boxed products ready to be installed. GIGABYTE 400-series maximize your PC's potential with AMD StoreMI technology. StoreMI accelerates traditional storage devices to reduce boot times and enhance the overall user experience. This easy-to-use utility combines the speed of SSDs with the high capacity of HDDs into a single drive, enhances the read/write speeds of the device to match that of SSDs, bolsters data performance for incredible value, and transforms the everyday PC to a performance driven system. AMD bundles the Wraith Spire cooler with the 2nd Gen Ryzen™ 5 2600 processor, featuring excellent thermal performance. 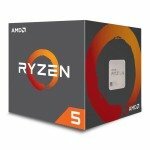 AMD's future-proof mainstream computing platform, updated with the new X470 chipset.